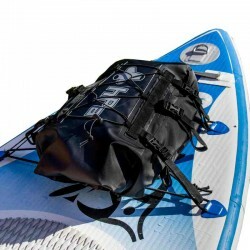 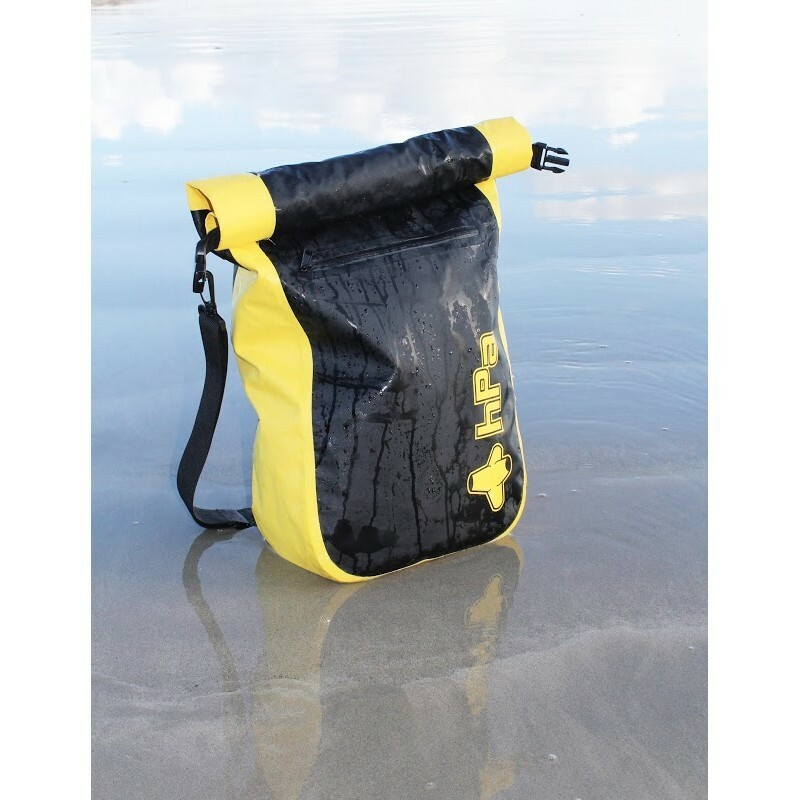 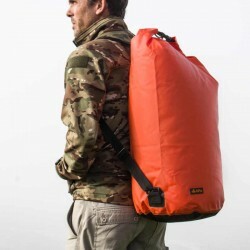 The SWELL 20 is the waterproof bag to do everything by excellence. 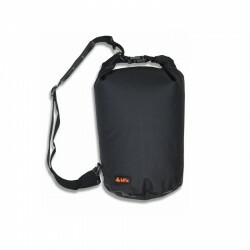 Very elegant with its two-tone manufacture and its original form, it helps protect the contents of the water (projections due to rain, waves or a short immersion), sand and dust. 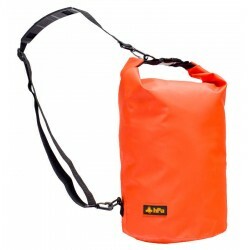 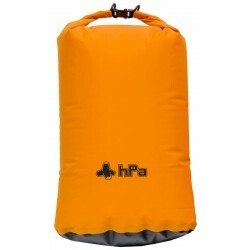 Its volume of 20 liters is perfect for a boat ride or kayak or a day at the beach. 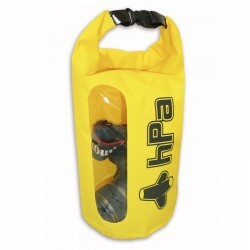 It is also an ingenious pool bag that will not fear wet towel and swimsuit. 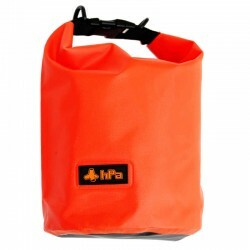 The front pocket waterproof flat zipped separates keys, papers and Smartphone from other content. 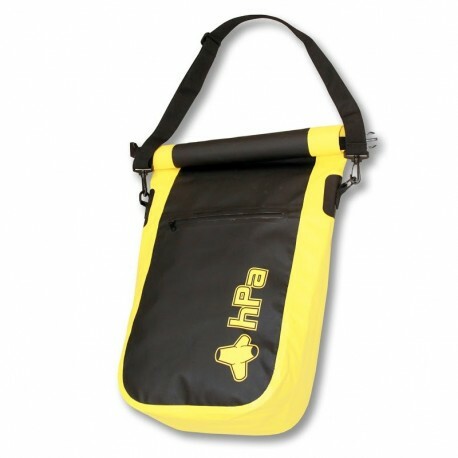 Comes with a removable adjustable shoulder strap.